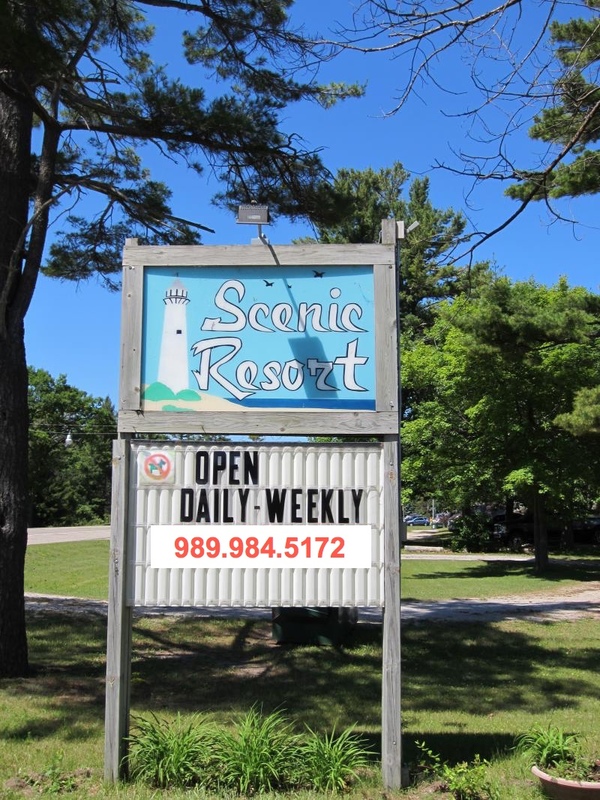 Scenic Resort has seven newly renovated cabins all with a spectacular view and private beach on Lake Huron. 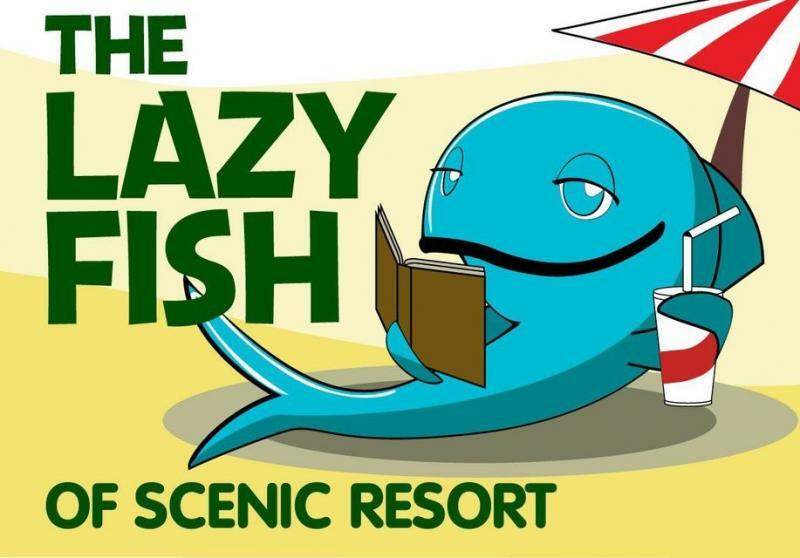 Scenic Resort added a "pet friendly" property next door called the "Lazy Fish" in 2014. A total of five cabins for rent to bring your four legged family members. Copyright 2017 Scenic Resort. All rights reserved.